A native of Montreal, David Leonhardt’s career as a writer began in high school, where he served as Co-Editor of his school newspaper. 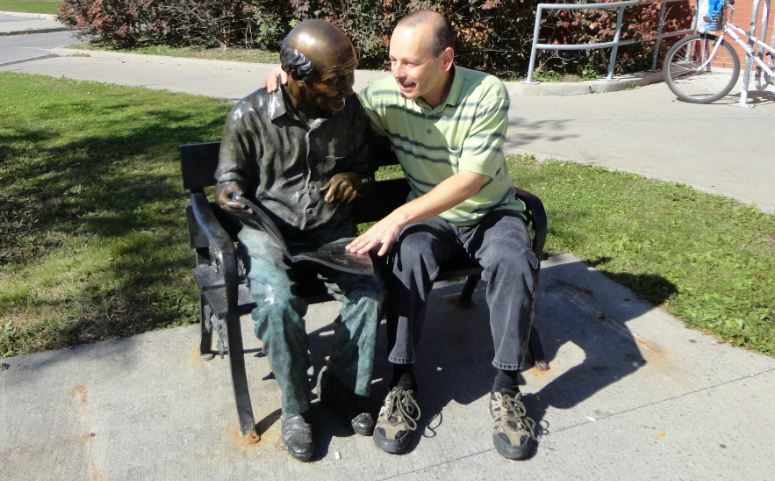 He came to Ottawa to study journalism at Carleton University, but changed his mind when three major Canadian dailies closed that year, opting instead to study political science and mass communication. It was not long before he learned that what they teach you in “political science” and what goes on in the world of politics are poles apart, as he took up a position with his local Member of Parliament, Gerry Weiner. During those years, he discovered the importance of writing effective letters, press releases and publicity materials. He also learned how to handle both government and the media. In 1998, David took on the Toronto-based role of Public Affairs Director and chief spokesperson for CAA Ontario, eventually conducting over 500 media interviews per year and helping to improve the condition of certain highways and to change laws about the safety and environmental impact of driving in the province. There were more articles, more press releases, more letters and more reports to write. 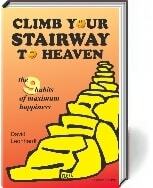 After writing his own book, Climb Your Stairway to Heaven: the 9 habits of maximum happiness, and the followup eBook, The Get Happy Workbook, David began taking on web promotion clients and writing clients under the name “The Happy Guy Marketing”, where he quickly gained a reputation for thinking outside the box and keeping a few steps ahead of the search engine algorithm changes. In recent years, David has become a thought leader and part-time iconoclast in the world of social media and website promotion, focusing particularly on creating and promoting compelling content (great writing based on great thinking!) to new audiences. I don’t ghostwrite books very often, but when I do, I go all out! I stick to non-fiction, and generally not highly technical topics. A true story of corporate espionage. This non-fiction novel takes the reader on an eye-popping, behind-the scenes romp through a systematic attempt to bankrupt a determined immigrant entrepreneur. The book exposes huge deficiencies in the American legal system, and an unsavoury racist undercurrent in the trades. It reveals how a national trade association and a national union teamed up to persecute a black businessman for more than a decade. This is a David and Goliath story. A guide to stock market investing from the kitchen table. This financial book does not read like a finance book. The author welcomes his Canadian readers into his mother’s kitchen for a series of snacks and treats, accompanied by a lesson from his mother’s successful stock investing strategy. The target audience is housewives and others who don’t want to become financial experts, but want to profit from the stock market. This is where personal finance meets home cooking, an easy read for the average person. A guide to marrying right and staying married. The two-part guide is authored by a Canadian pastor who has seen what works and what doesn’t in marriage. It outlines the principles of how to choose a good marriage partner, then offers up some time-honoured tips on keeping the relationship strong, through the good times and the hard times. This is the Christian answer to rising divorce rates. Even in my youth, I was one of those people who reflected on the meaning of life and where we are headed. That is reflected in some of my best writing. Are You Ready For The American Invasion? Business is a mainstay for any non-fiction writer. 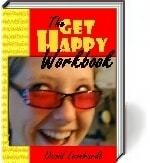 I’ve covered a wide variety of business topics, especially, marketing, leadership, customer service and business writing. Autobiographies are one of our most frequent requests. 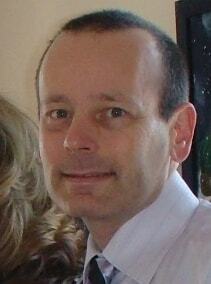 Here are some biographies and profiles I’ve written. Wrote 23 inspirational, two-page biographies of famous people for a book. See also the corporate espionage book detailed above. I’ve written on a lot of health and healthcare subjects. I am particularly interested in fitness, nutrition and well-being, but these samples show how versatile my health-related writing is. Edited the National Seniors Strategy. Wrote six health-sciences Infographics – antipathogen paper, coliform detection strips, phage-based bioactive packaging, phage-based bioactive membrane, wood supply software and high absorption textiles. Wrote an entire medical inventory management website. Edited/rewrote a first-hand account of dismantling chemical weapons left behind in Libya in 2013, from an occupational safety perspective. Over the years, I’ve written a lot in the personal finance space, especially about frugal living and budgeting, credit cards, mortgages, loans, investing and a variety of other financial topics. How Can Self-employed People Qualify for a Mortgage? See also the investing book detailed above. David is a “Distinguished Toastmaster”, the highest recognition the organization offers, giving him advanced training in writing speeches. He is fluently bilingual in English and French, as well as partially fluent in Spanish (well, fluent enough to have somehow made it through three volumes of The Hitchhiker’s Guide to the Galaxy in Spanish).